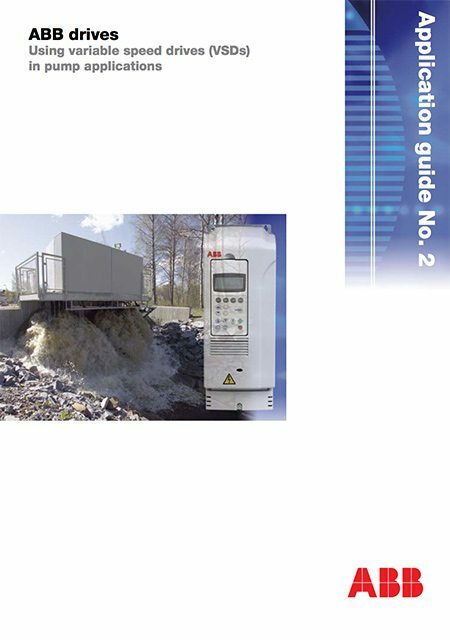 The purpose of this Application guide is to give design and project engineers and any other interested parties the basic information for selecting the correct variable speed drive (VSD) system for pump installations in industrial, public and domestic applications. 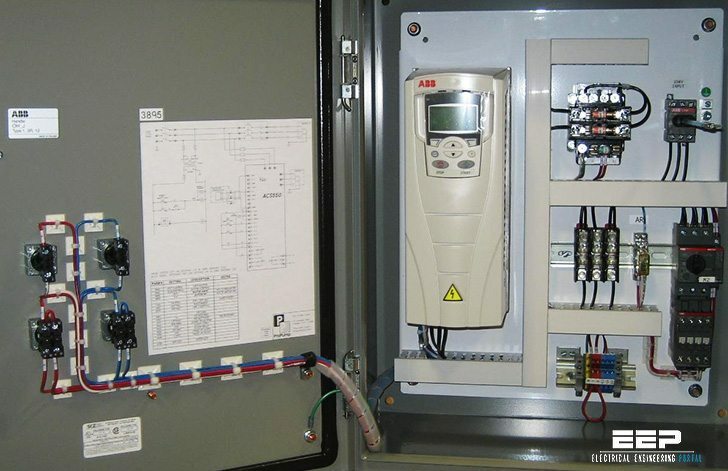 Pumps are one of the most common variable speed drive (VSD) system applications and special interest has focused on improving their energy efficiency by using variable speed control instead of throttling or other less efficient flow control methods. Pumps are the single largest user of electricity in industry in the European Union, consuming 160 TWh per annum of electricity and accounting for 79 million tonnes of carbon dioxide (CO2) emissions. The content of this guide has been kept as practical as possible, without going into too much theoretical depth. The symbols and definitions used are explained at the end of this document. The purpose of pumps is to transfer liquids from a source to a destination. A common example is fi lling a high level reservoir or increasing liquid pressure. Other examples are fi lling a pressurized tank or circulating liquid around a system as a means of heat transfer. This Application guide focuses on centrifugal pumps. These account for 80% of all industrial pumps. The centrifugal pump is a mechanical device for increasing the pressure of liquid. In passing through the pump, the liquid is accelerated in the impeller, discharging into the casing at high velocity. This energy used is converted into pressure of the liquid as effectively as possible. is it any different with Hydrovar?